Residence: Tona (Vic) | E-Mail: yurian@dqfoto.com | Telephone: +34 646963727 | Languages: Català, Castellano, English, Nederlands. I was born in Amsterdam, but I grew up here in Catalunya, where I still live. For more than 10 years, I have devoted myself to documentary photography and artistic photography, having photographed in all kinds of situations and getting prizes, exhibitions and having received international recognition. As wedding photograher I apply everything I have learned in my personal reportages with the aim of creating a unique memory that will last through the years. Smiles, hugs, emotions, fun … these are the moments that I capture with my camera. For me the only way to re-live such a special day is through real instants, so I try to avoid posed and forced photographs. I like good photography and that’s why I always want to return home with the best result: Pictures with impeccable aesthetics that at the same time document true moments. After graduating as a senior technician on image and doing a specialization course in photojournalism at IDEP (Barcelona), I had the opportunity to assist internationally recognized photographers from National Geographic as Tino Soriano and Annie Griffiths Belt. At 2007 I began working on my personal projects that have been exhibited internationally and have won awards, scholarships and grands including: the 1st prize of the Vanguardia Magazine, (2007), the scholarship of the “XIII International Meetings Gijon photojournalism” (2009), the workshops Magnumphotos scholarship with Chien-Chi Chang (2009), an honorable mention in the “Travel Photographer of the Year” (2011), the selection for Photoespaña Discoveries (2011), being finalist of the Fotopres Grant (2013), the award of SFR Jeunes Talents for ParisPhoto (2014) and the recent Open Call award of the Encontros da Imagem (2015). Burn Magazine, DOC!, Foto a Foto, Bonart, Descobrir Catalunya,Fotografia Magazine, F-Stop Magazine, Piel de Foto, Lens Culture, Positive Magazine and Ojo de Pez, are some of the media in which I have published. From 2016 I’m teaching photography in IDEP school from Barcelona. 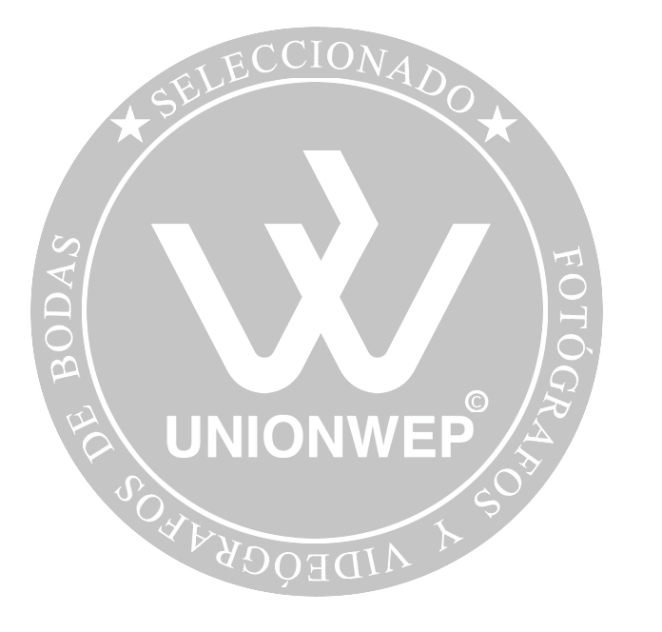 I am a member of MyWed, UnionWep and Fearless Photographers, two collectives characterized by selecting the best wedding photographers in the Spanish state and Europe.